Gaillard F. Ravenel and Frances P. Smyth-Ravenel, Washington D.C.; gift to NGA, 2000. 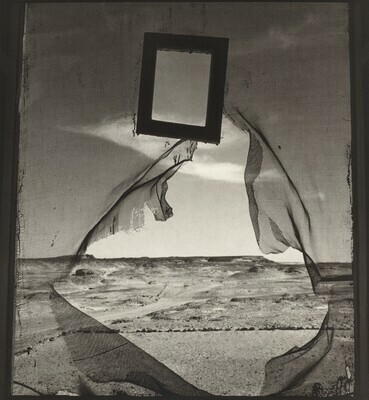 The Surrealist and the Photographer: Roland Penrose and Lee Miller. Exh. cat. Scottish National Gallery of Modern Art. Edinburgh, 2001: pl. 75.